SL-II Aspherical (Nikon Fit) and my Sony Zeiss 16-35mm FE zoom. I used a couple of apertures f/4 (wide-open for the Sony and f8) tripod mounted on my Sony A7r. The Nikon is best for vignetting. I already knew that the Voigtlander suffers from this. The Sony zoom has more than the Nikon, but it's easily fixable. Centre sharpness at f/4 is pretty even. The Nikon is (very) marginally sharper than the Sony which in turn is (marginally) sharper than the Voigtlander. It is VERY marginal though and insignificant after slight sharpening is applied. Even at f/8 the Voigtlander edges aren't great. Again, this is no surprise to me. The Sony zoom shows it's quality by being virtually indistinguishable from the Nikon. The Voigtlander is the oldest and cheapest of these three lenses and was designed for film cameras. I've had one for years and used it on pretty much all my mirrorless cameras. But things move on. The Nikon is a current, recently released prime and the Sony zoom is also very new and is shaping up to be a stellar lens from my results with it. It's not as though that just under 1/2 stop advantage the Voigtlander has over the zoom is particularly useful. 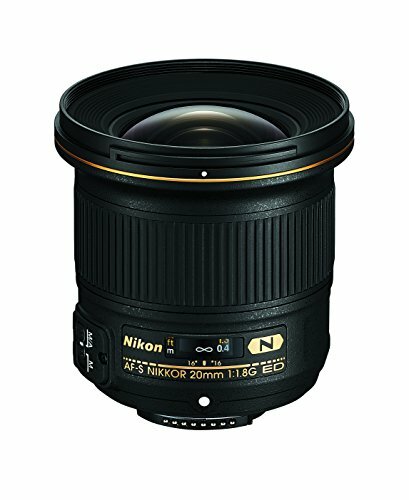 The Nikon prime turns in a better performance and is 2 1/3 stops faster than the zoom, so that makes it a much better alternative for me. Plus of course it has AF for my Nikon Df which the Voigtlander doesn't. 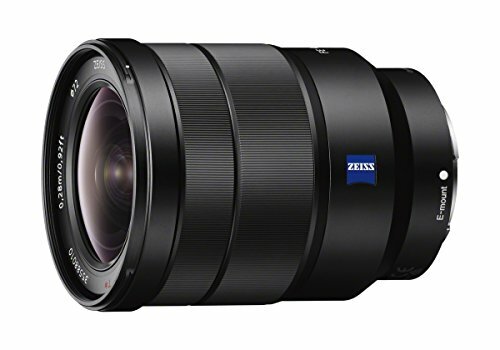 A final word about the Sony 16-35mm zoom. This is a cracking lens. To be able to compete with an excellent Nikon prime in terms of sharpness across the frame is a fine achievement. For the bulk of my shooting, I'll be using that and only fitting the Nikon to my Sony's when I need a faster lens. 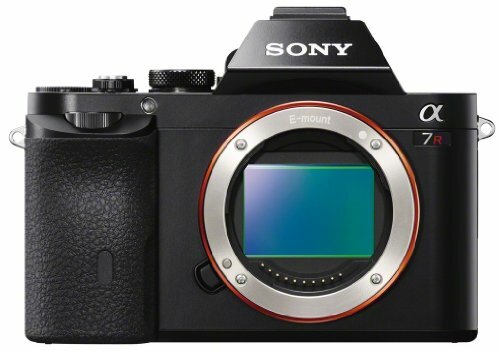 Hopefully the Sony FE 28mm f/2 + Wide Angle converter will be able to compete with the Nikon in quality terms as well, but I'll have to see what that's like when it's released. The Voigtlander, despite it's (known) shortcomings still holds a place on my affections. It has done me proud over the years and helped me create many successful (and lucrative!) images. I may sell it, I may not, but after the arrival of the Nikon there is no doubt that I shall be using that a lot more, so the Voigtlander may become a bit neglected. However, I may yet find a use for it and I would like to keep it. I don't usually get sentimental over gear, but in this case I may well make an exception.